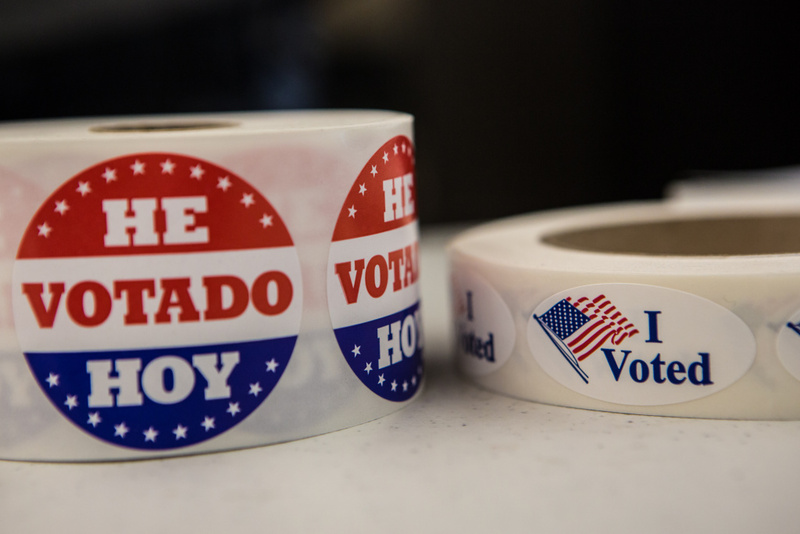 Zocalo: Why Won’t Angelenos Vote? Eric Garcetti was elected mayor this year with the votes of only 222,300 Angelenos, less than 6 percent of his city’s total population, and fewer than one in eight of its registered voters. The last time a mayor was elected with such few votes was in the 1930s, when L.A. was half the size it is today. But none of these statistics were the least bit surprising. Low voter turnout has become as much a part of Los Angeles as the Dodgers and sunshine, and Angelenos tell pollsters that powerful special interests ensure that the identity of elected officials doesn’t much matter. Now, Garcetti and City Council President Herb Wesson have proposed convening a commission to study the problem. What ideas should the commission consider? Is there something about L.A. culture that makes us care less than other communities—or do we have different priorities? What are the costs of low turnout? UCLA Luskin School of Public Affairs Dean Franklin D. Gilliam, Jr., veteran L.A. labor and political operative Tracy Zeluff of GroundWorks Campaigns, Political Data Inc. Vice President Paul Mitchell, and Loyola Marymount University political scientist Fernando Guerravisit Zocalo to discuss how we might convince Angelenos to abandon their electoral apathy, or whether we should care that much about the fact that we don’t much care.